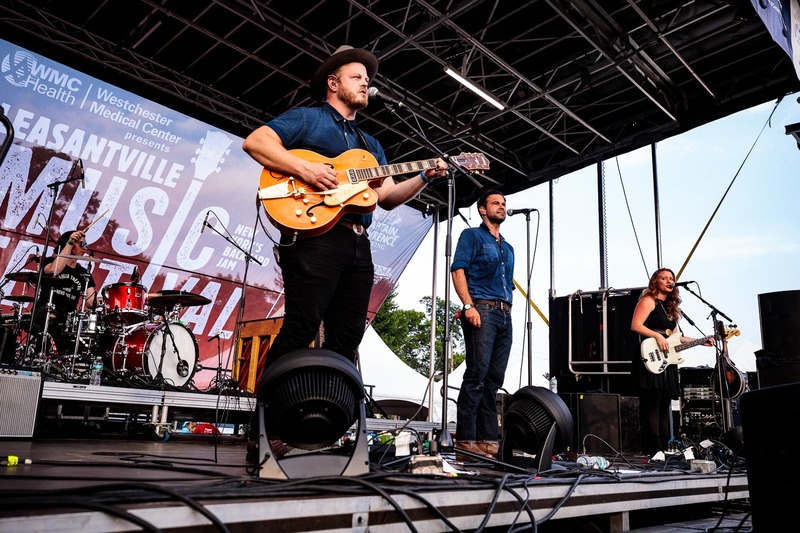 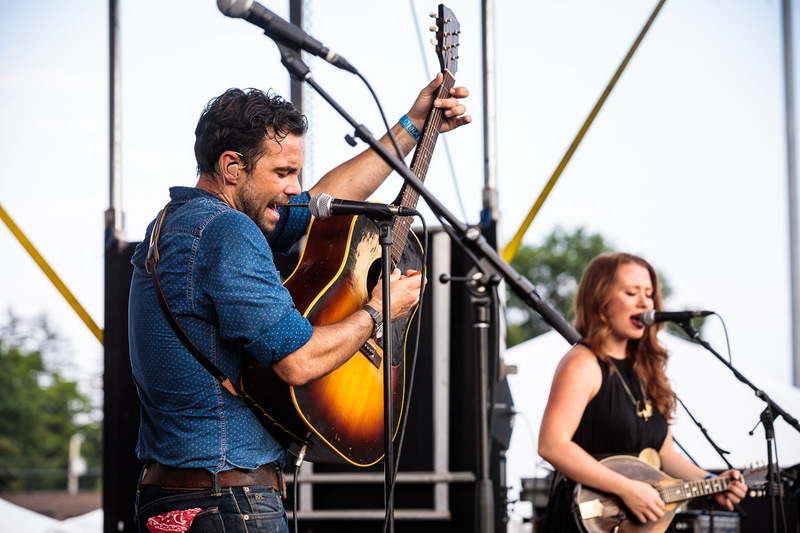 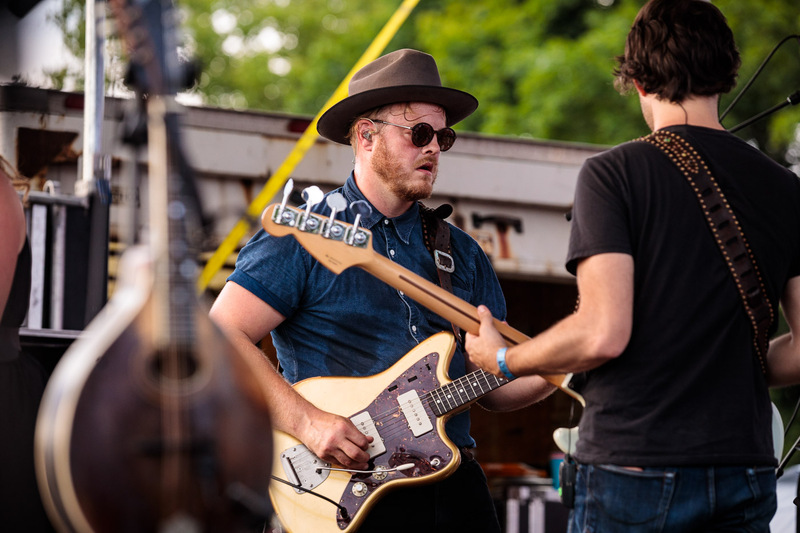 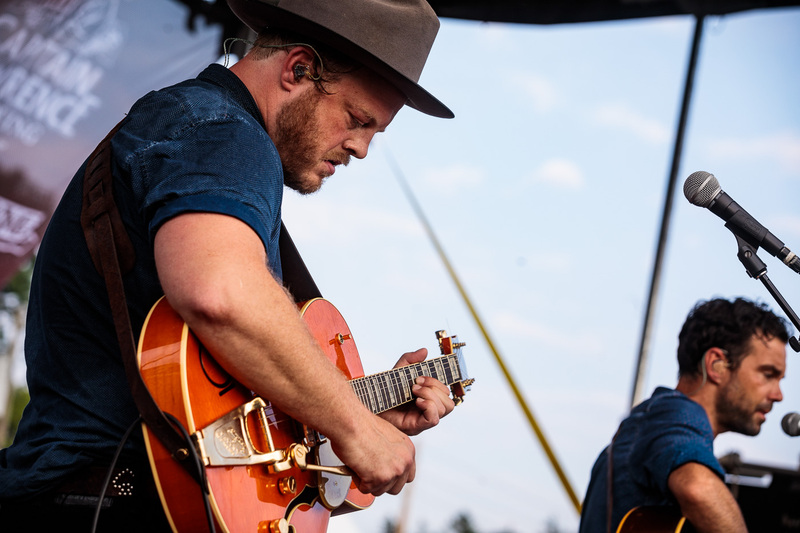 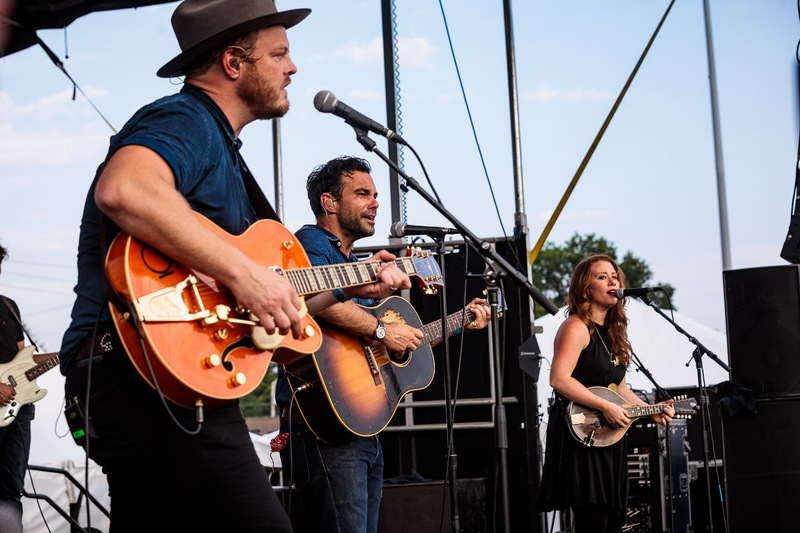 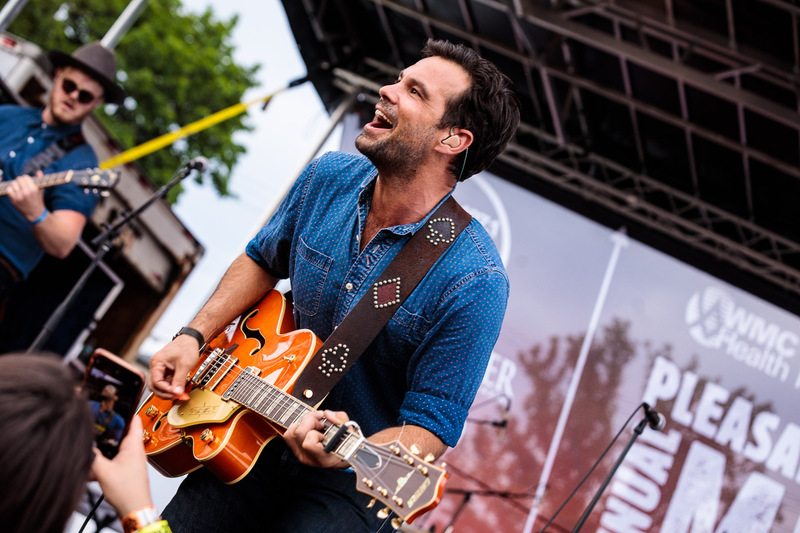 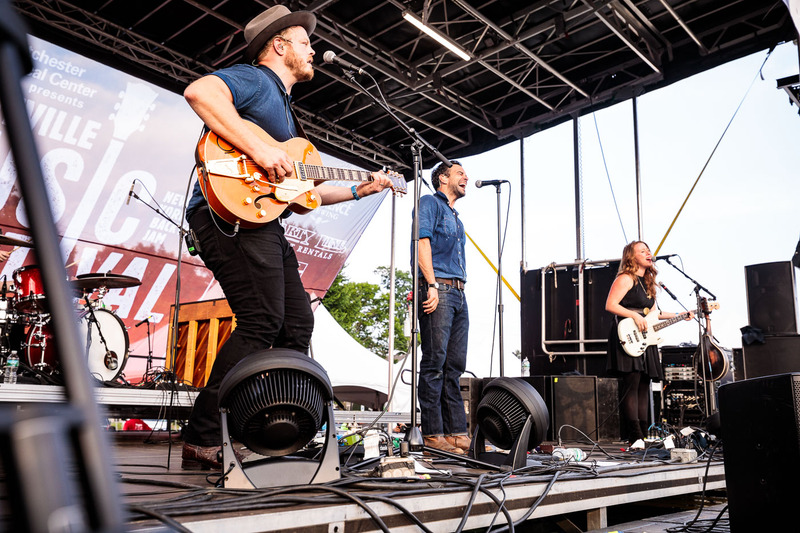 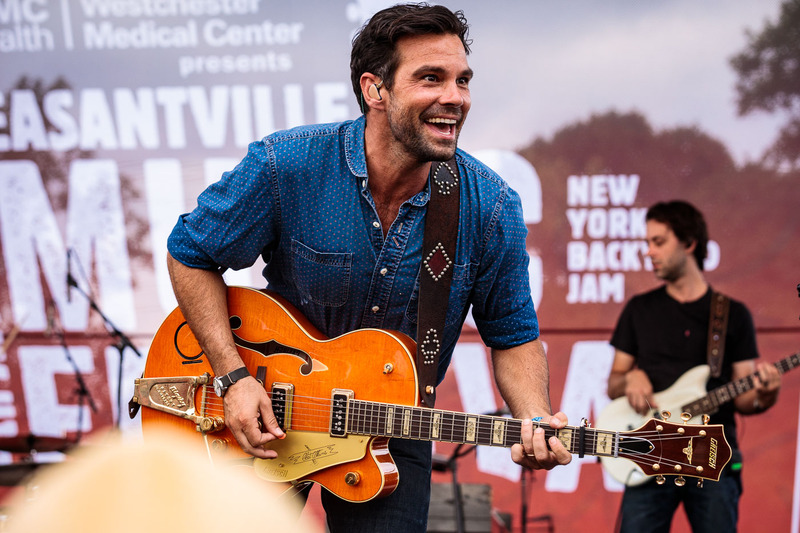 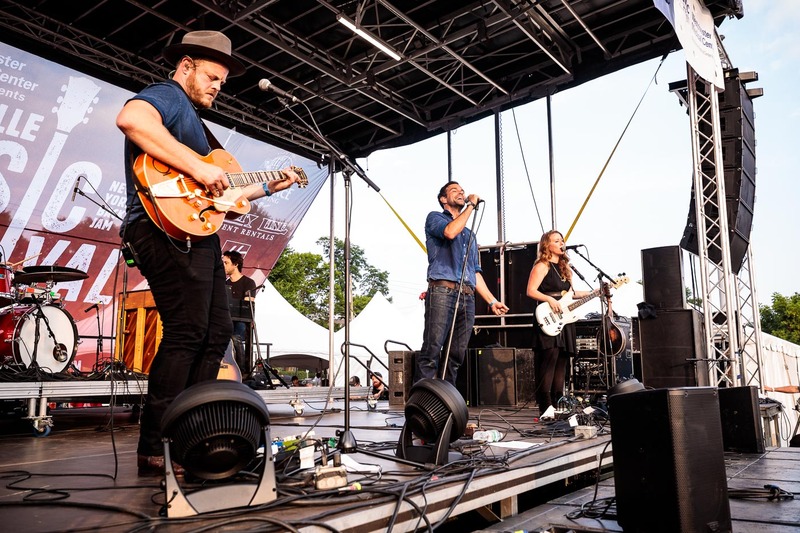 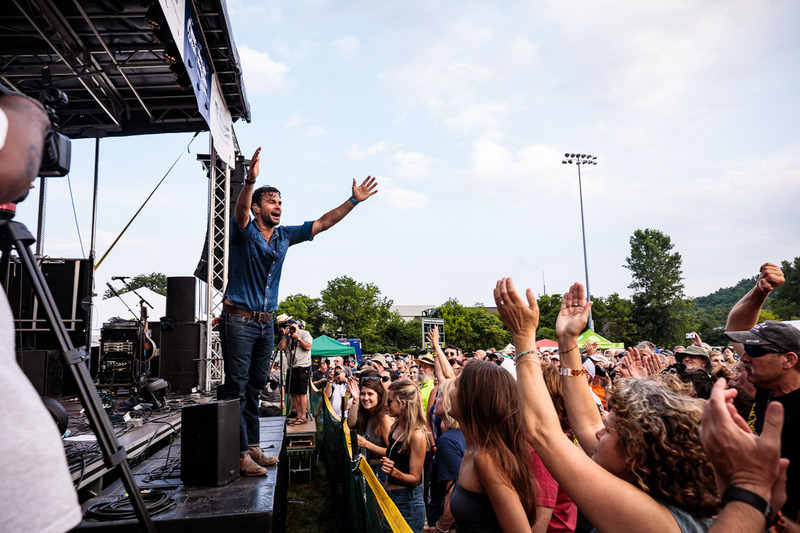 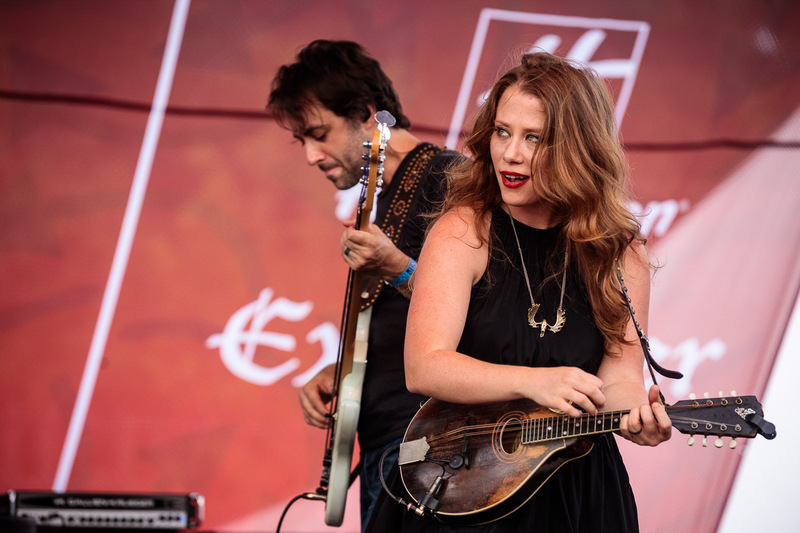 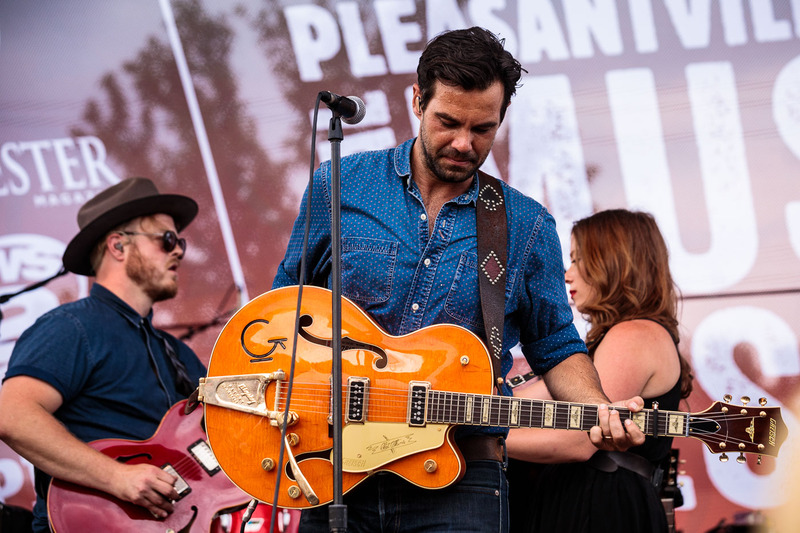 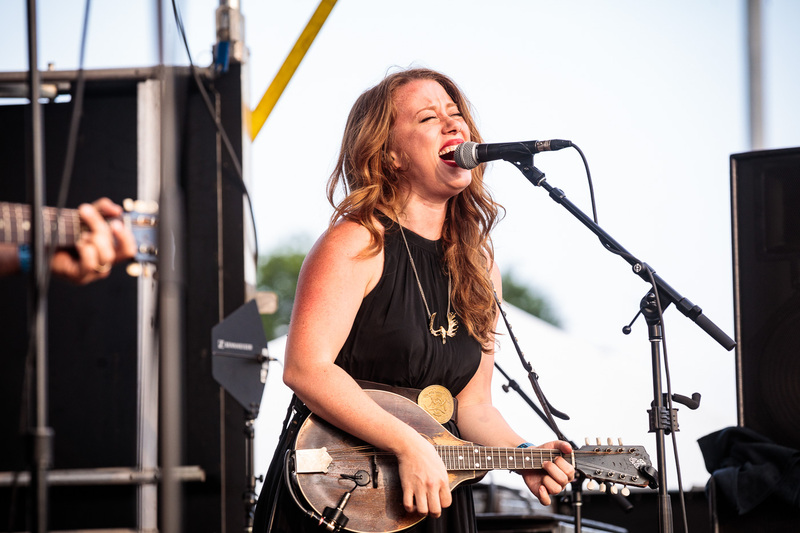 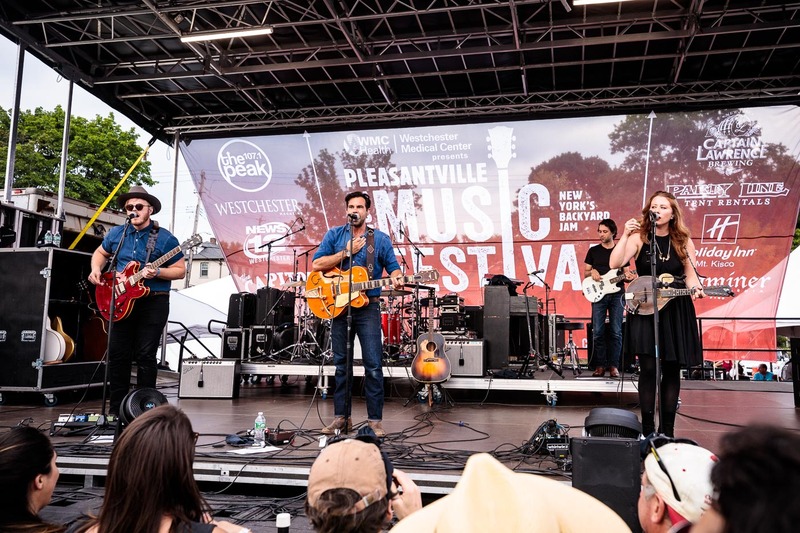 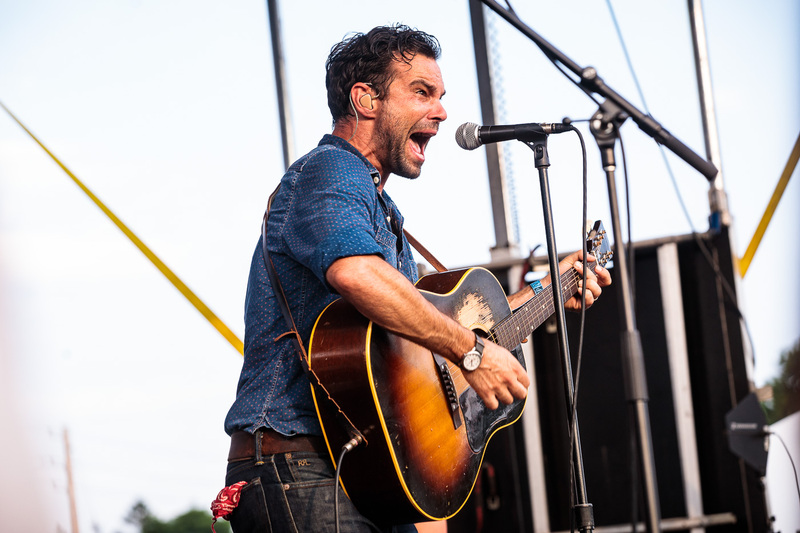 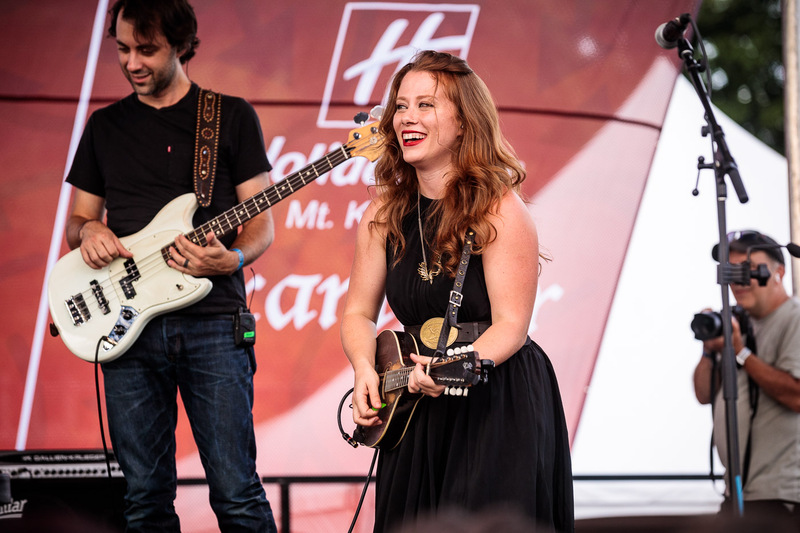 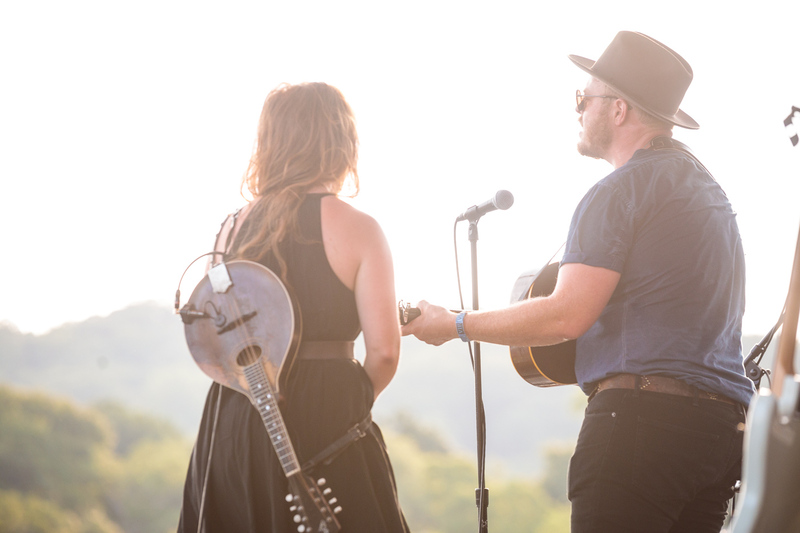 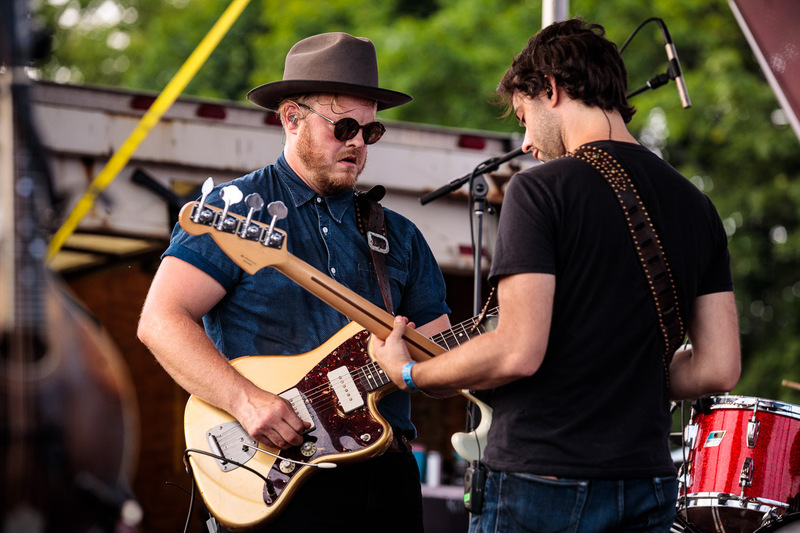 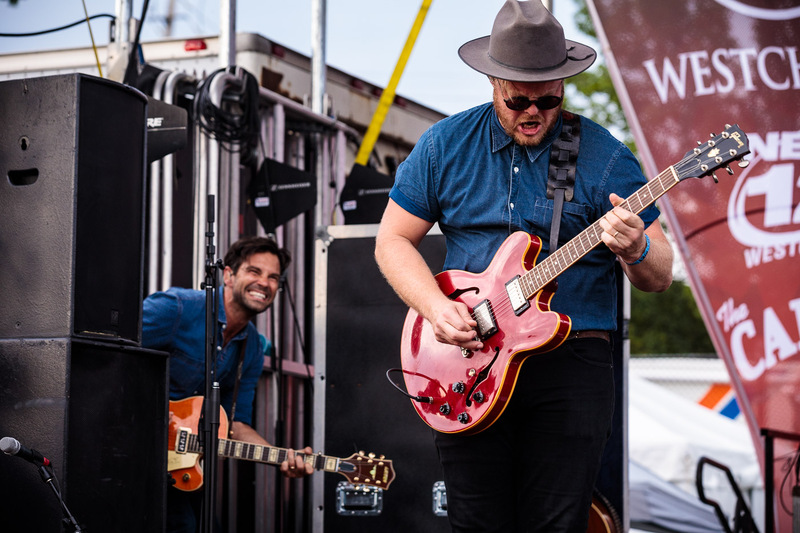 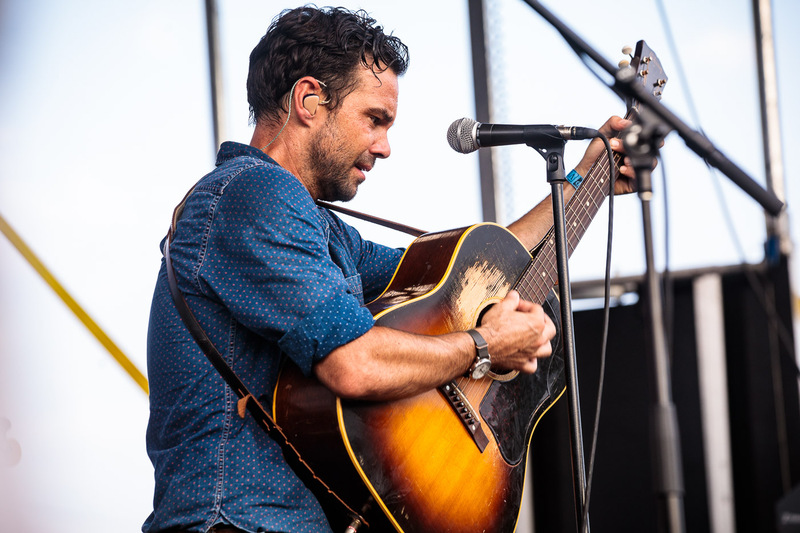 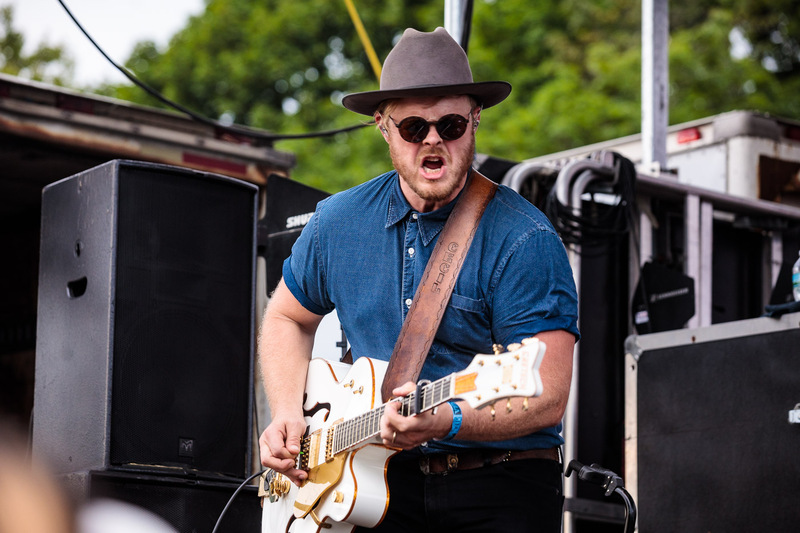 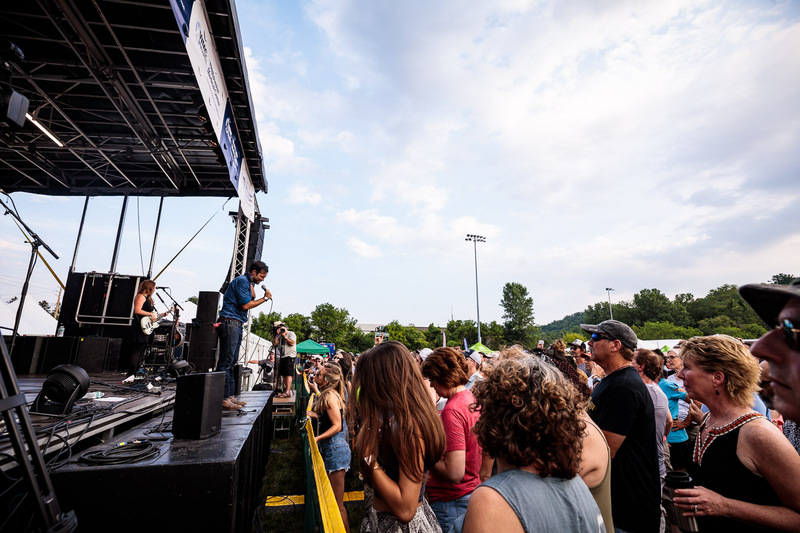 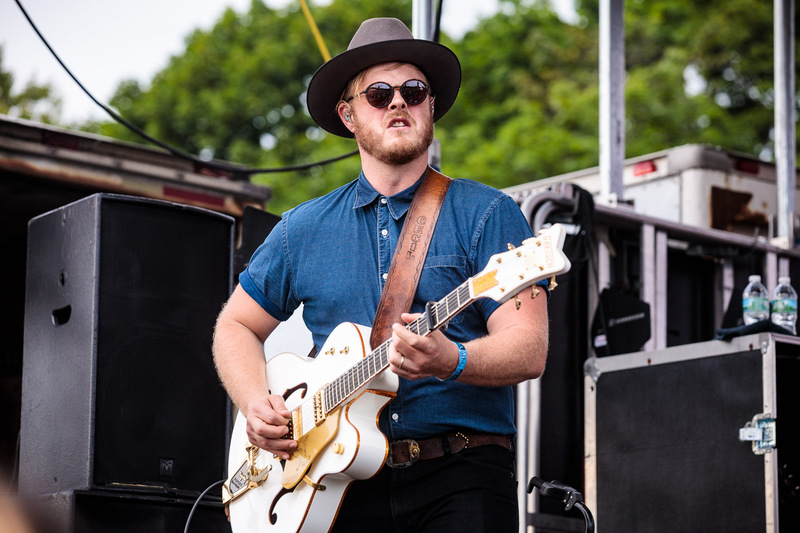 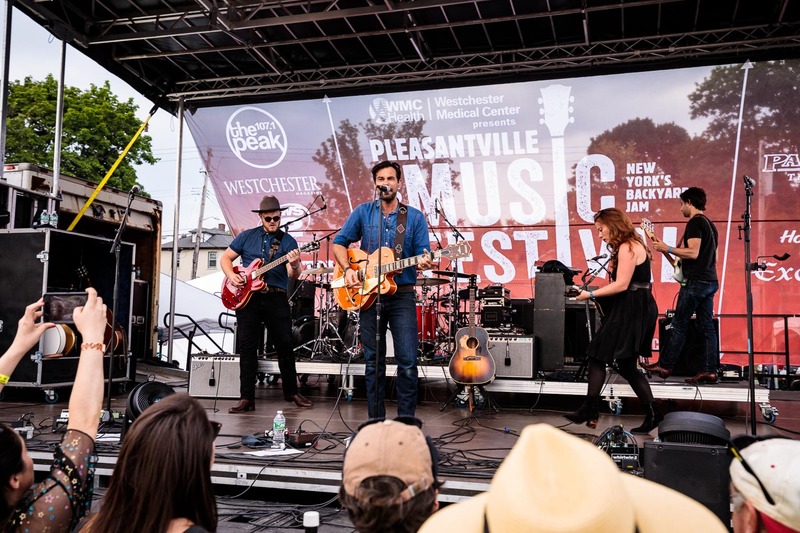 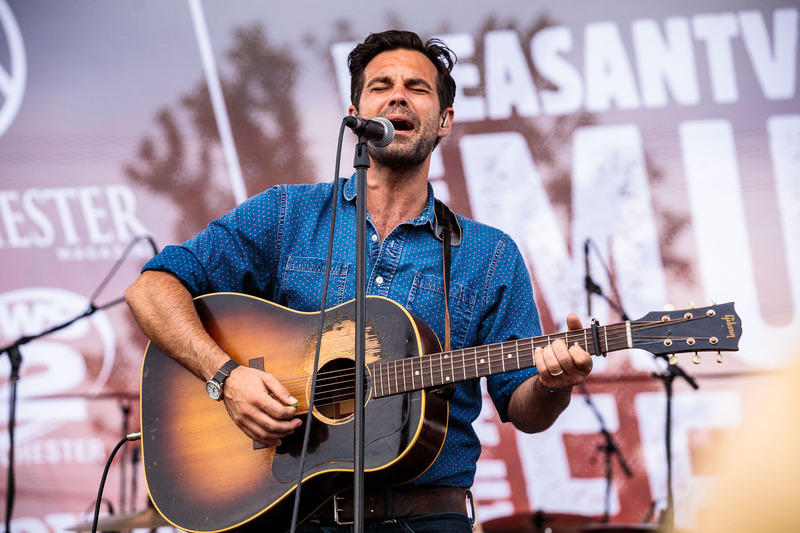 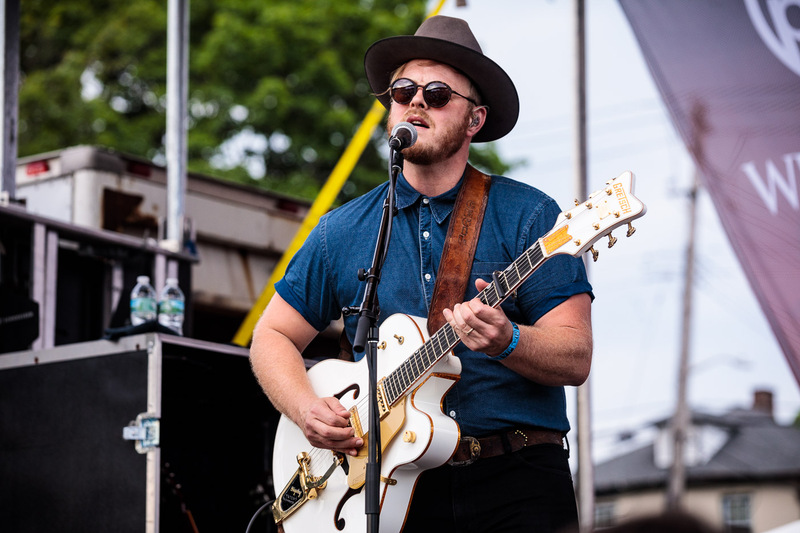 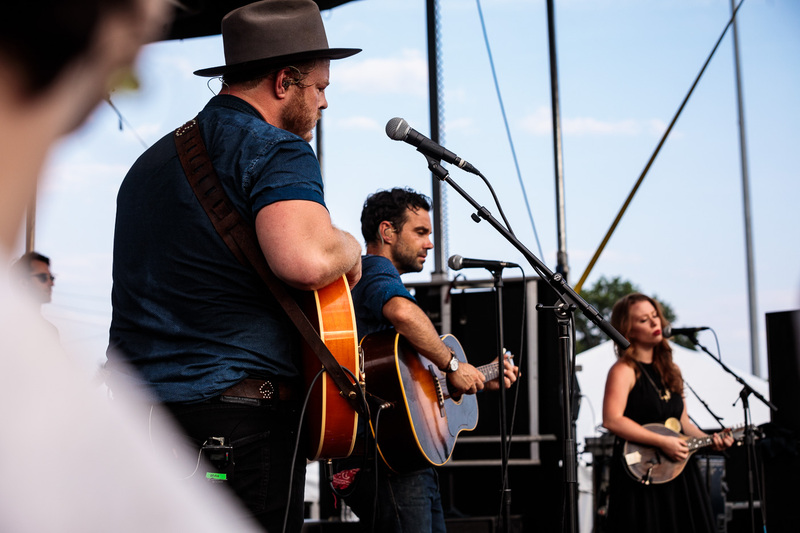 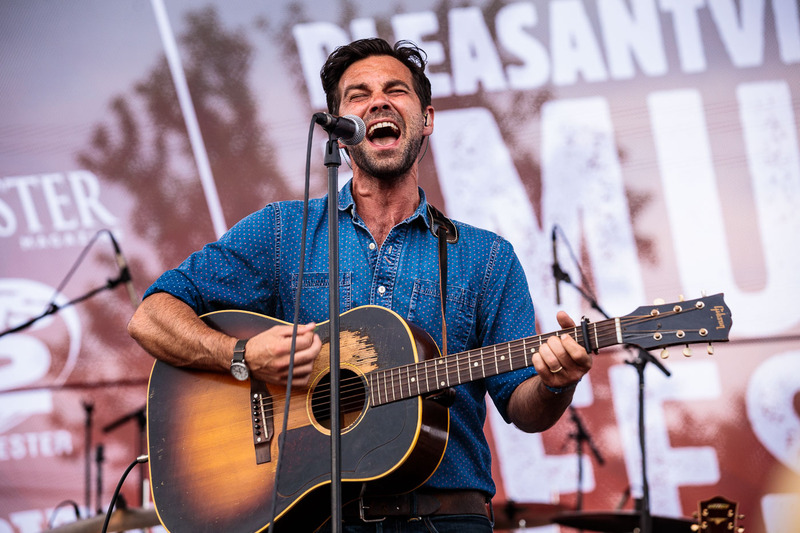 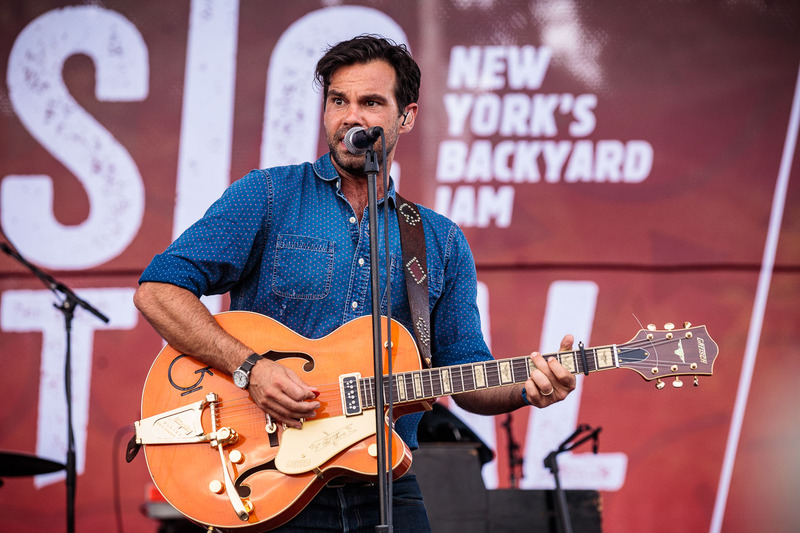 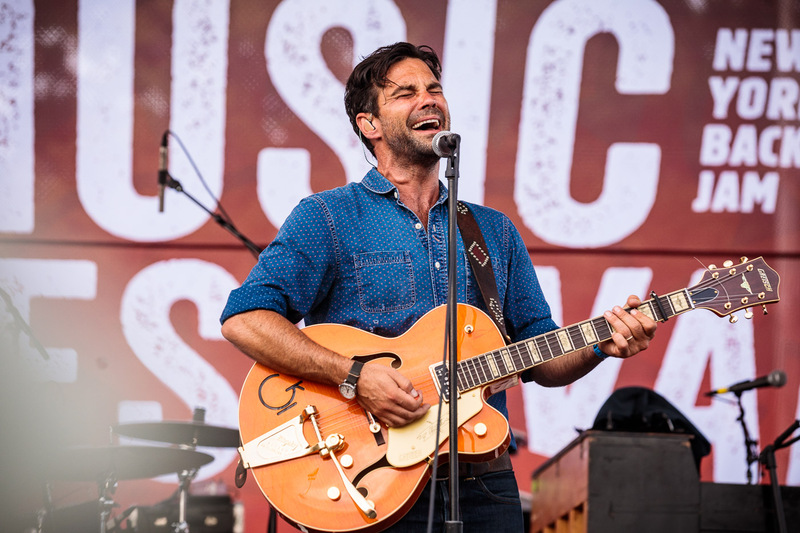 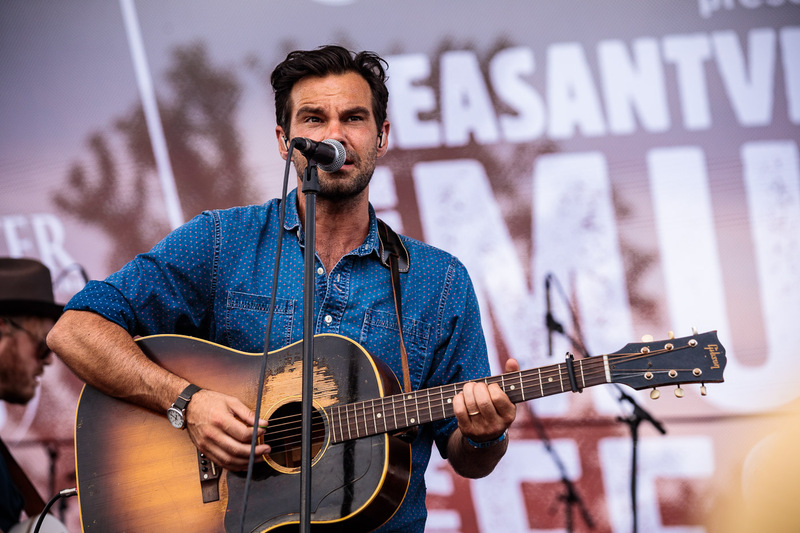 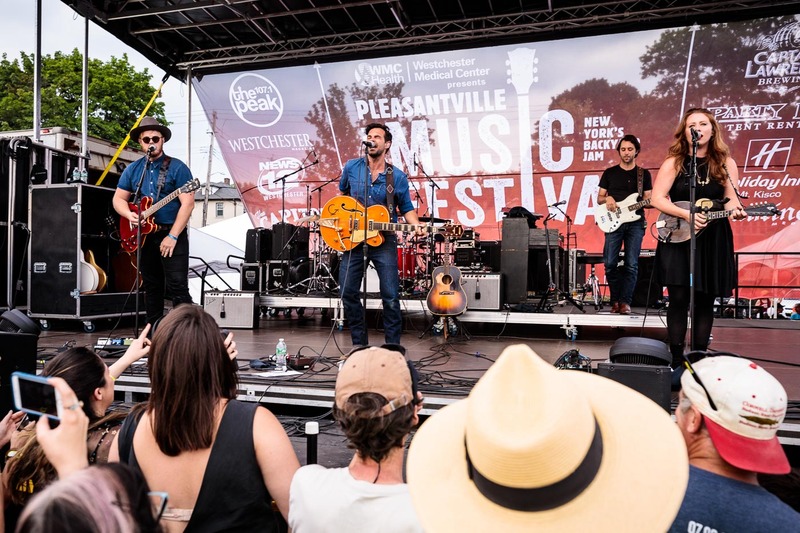 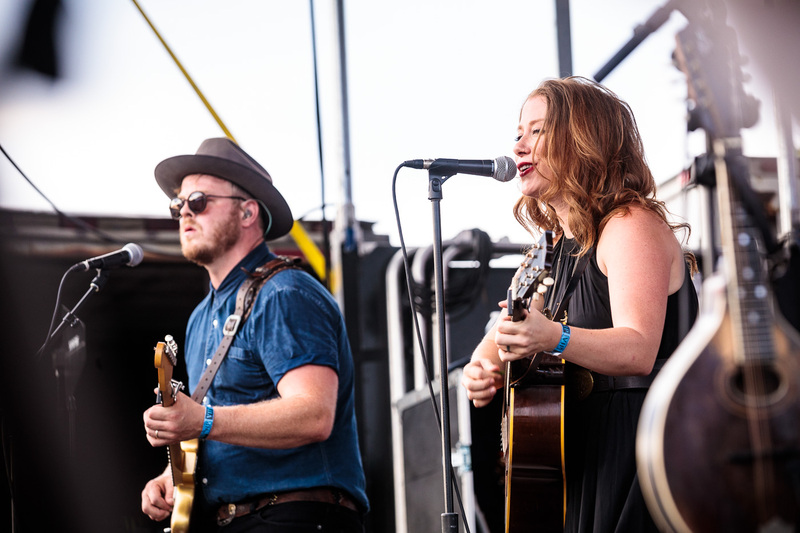 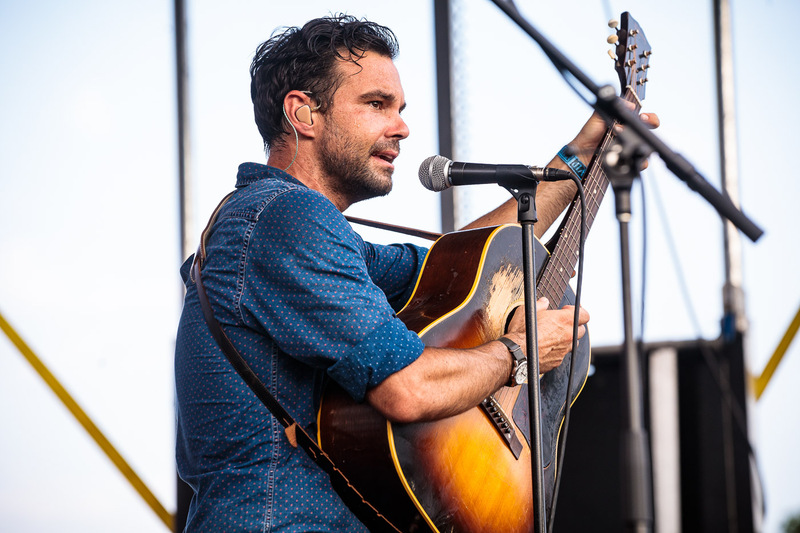 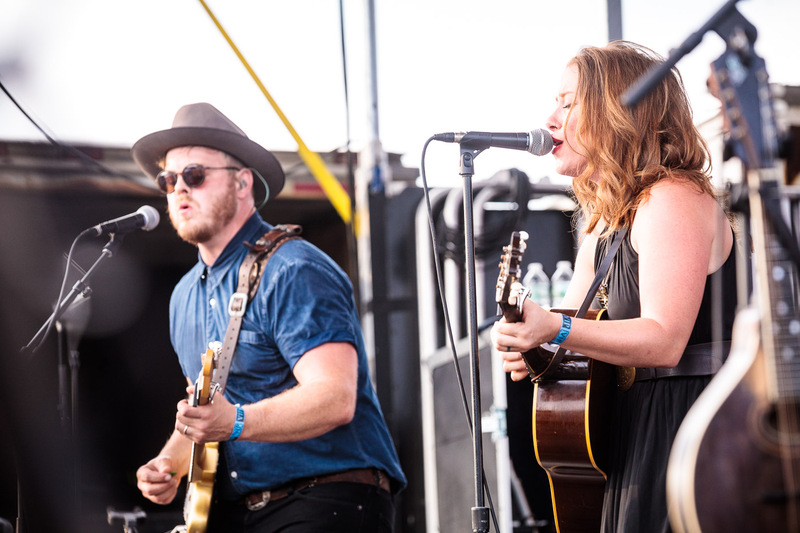 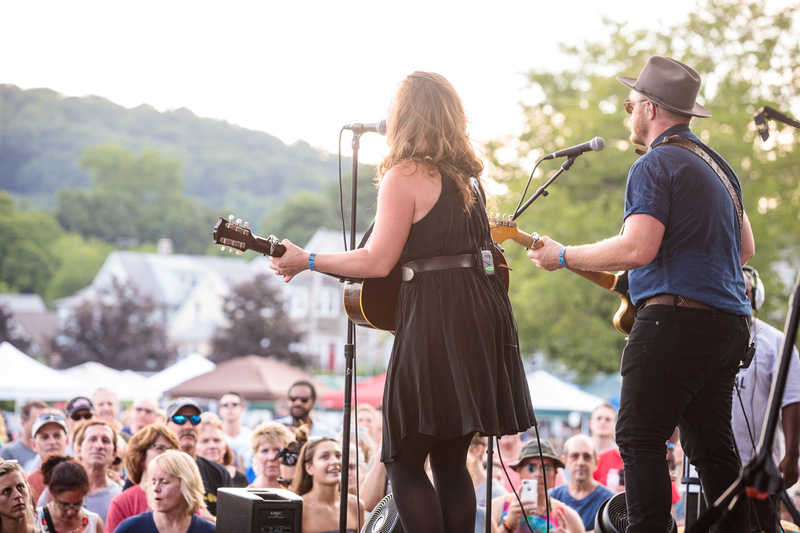 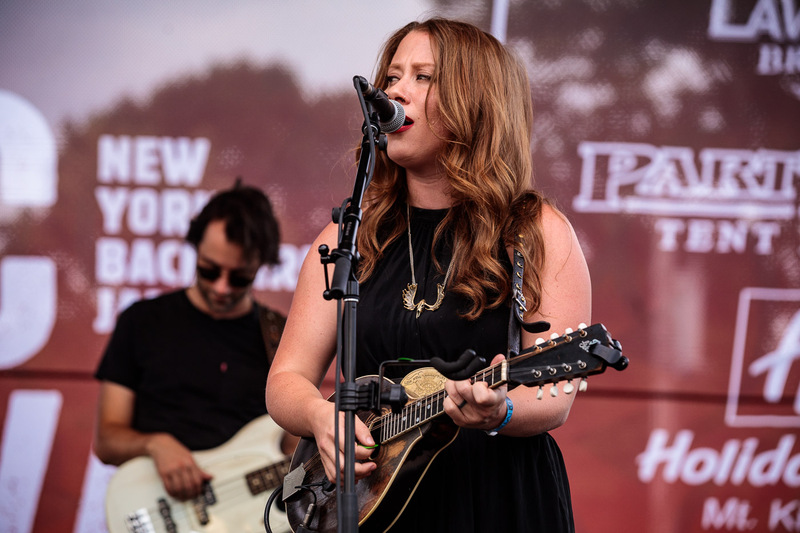 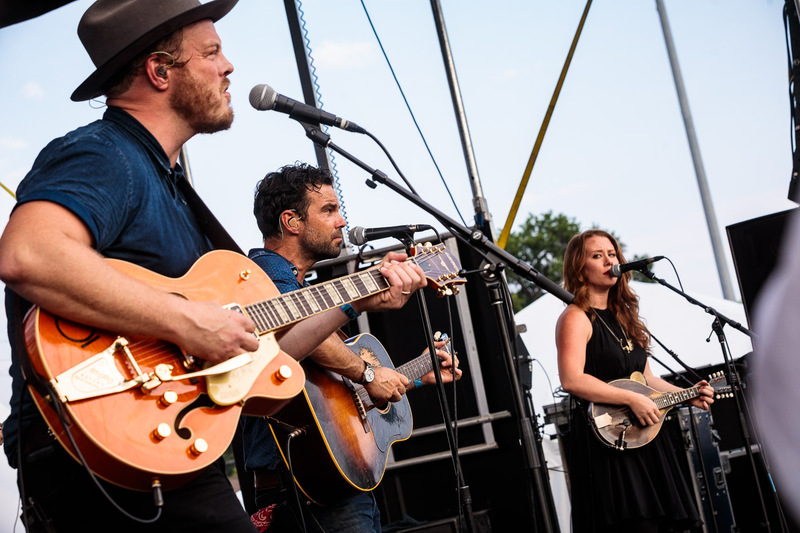 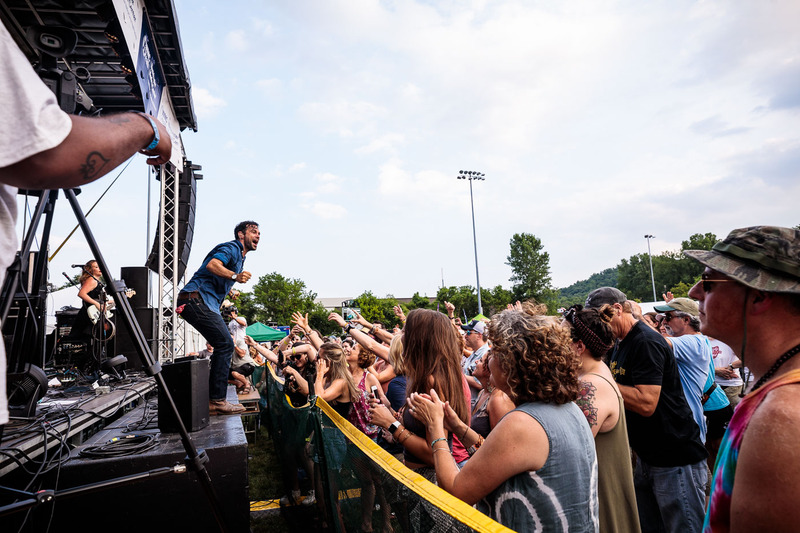 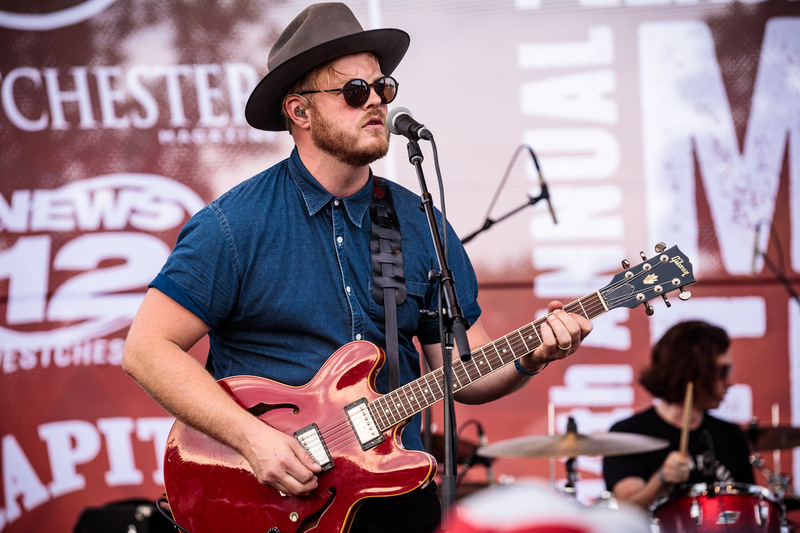 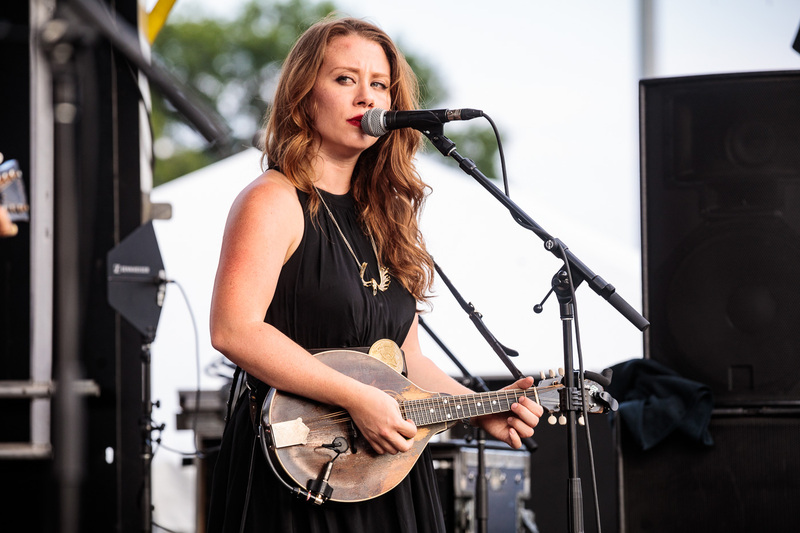 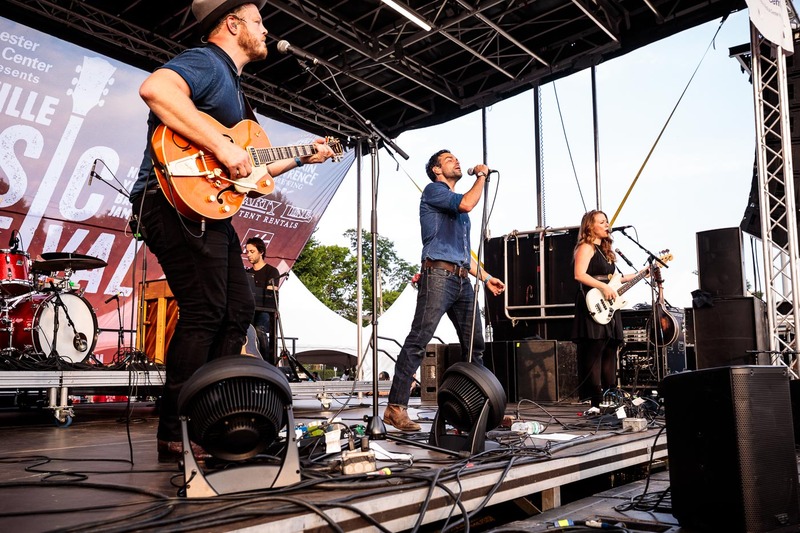 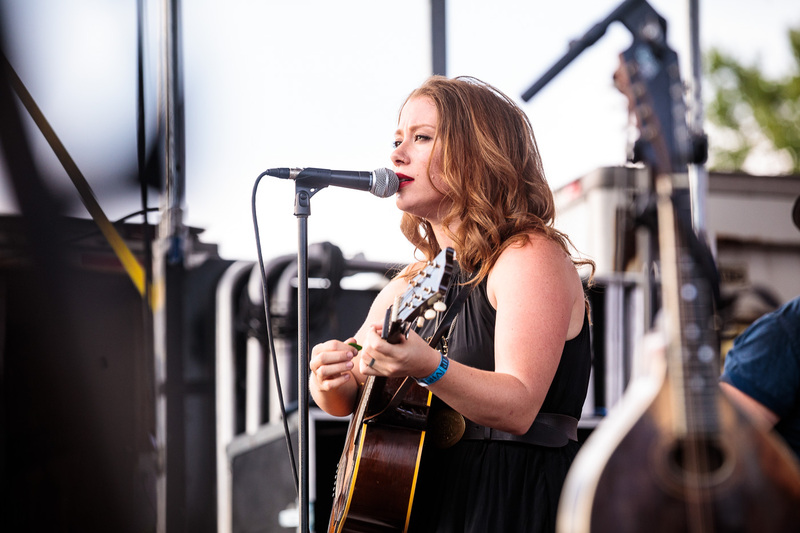 Simply a gallery of The Lone Bellow at the 2018 Pleasantville Music Festival. 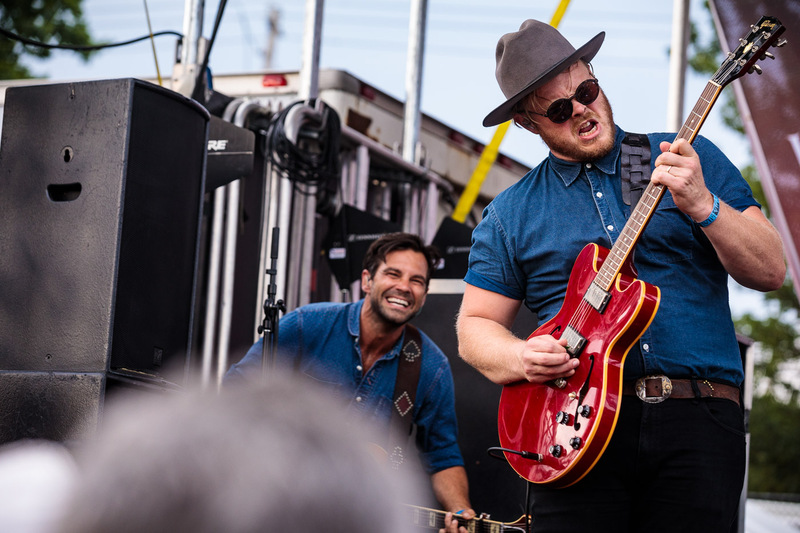 Their 2017 album Walk Into a Storm kicks off with one of my favorite songs of 2017, “Deeper in the Water”. 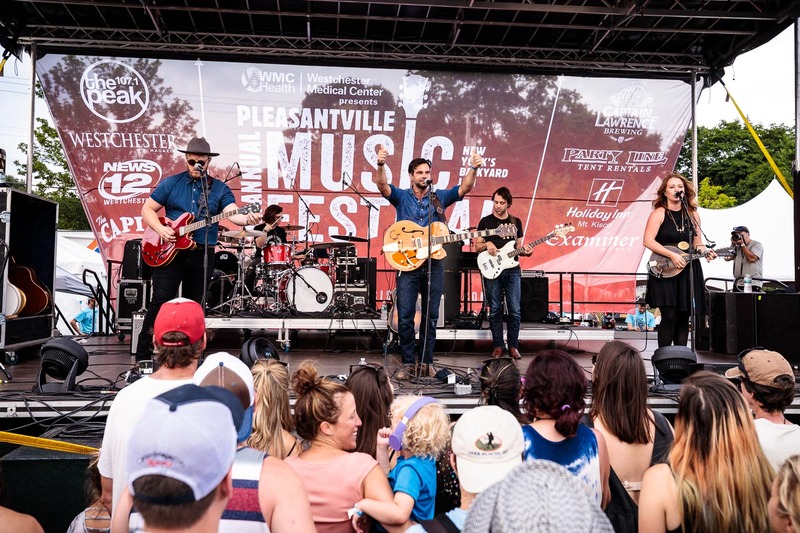 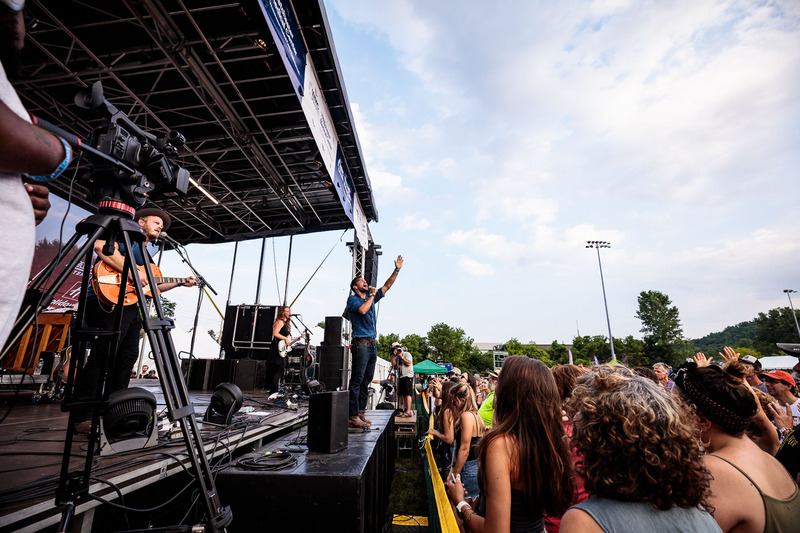 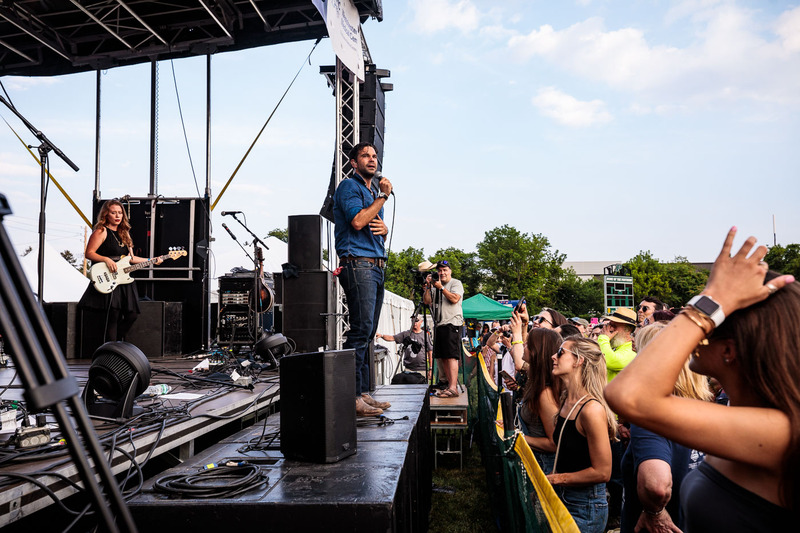 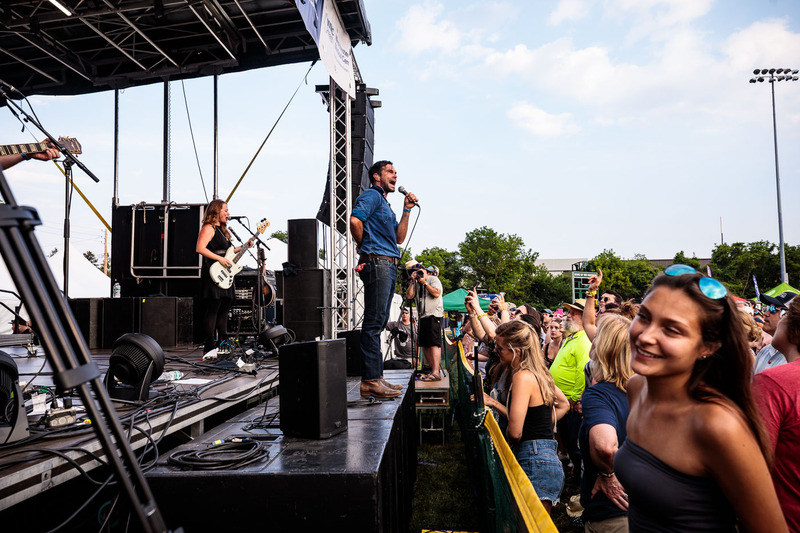 I was at the fest capturing all the action on the PamNation Party Stage, and you can find highlights from those performances on my Facebook page here, but had to catch this great group as well. 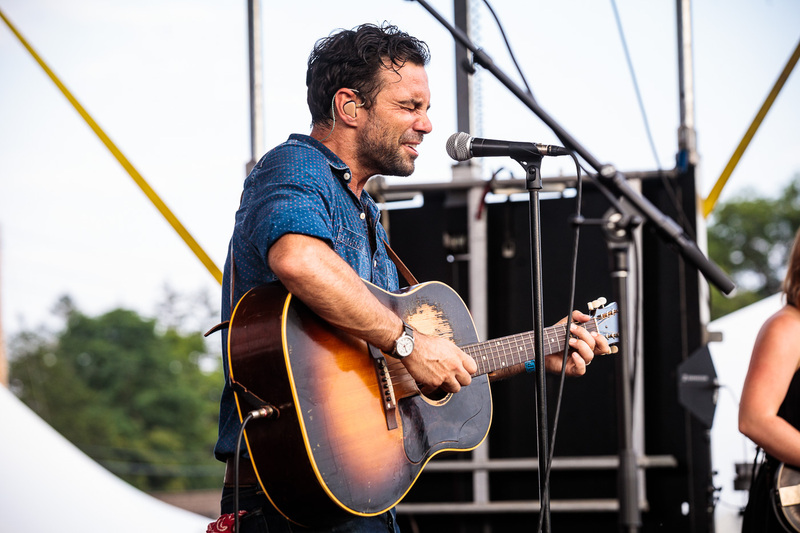 Check out my photos from their show in Pleasantville, New York on July 14th, 2018 below. 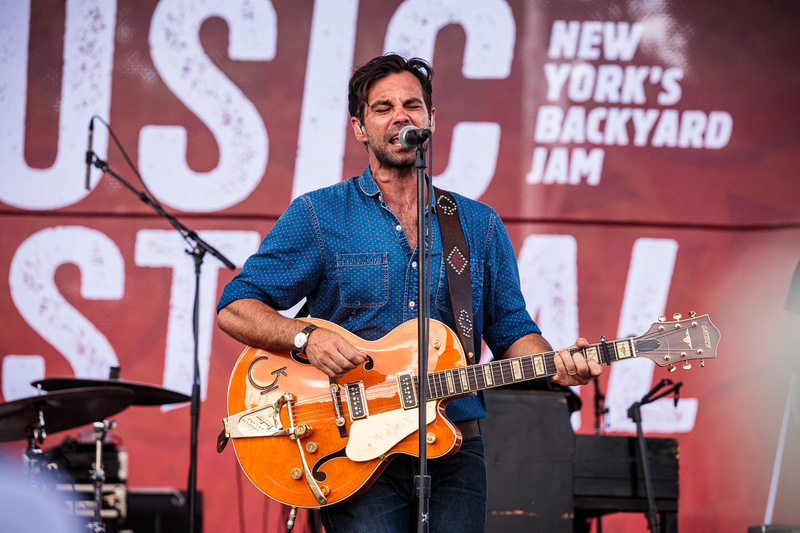 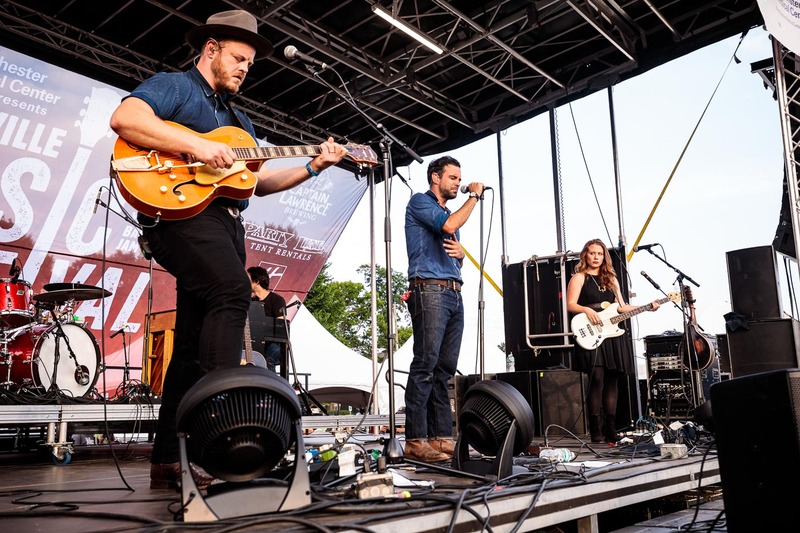 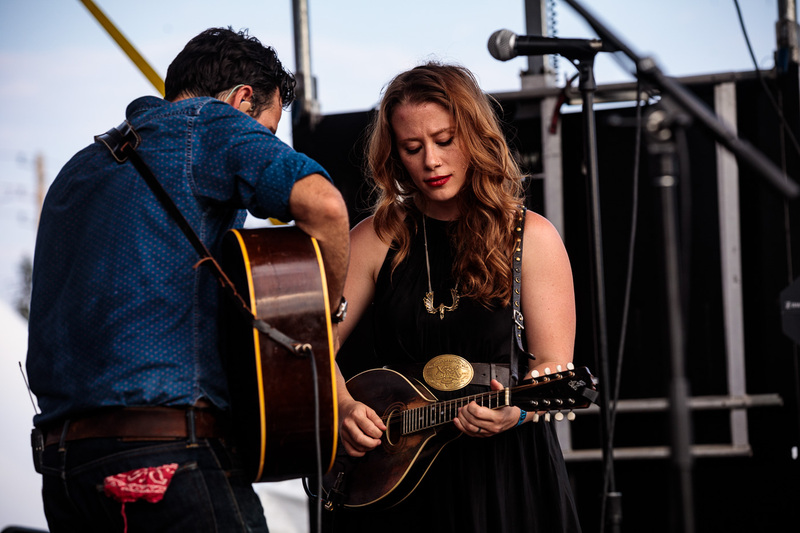 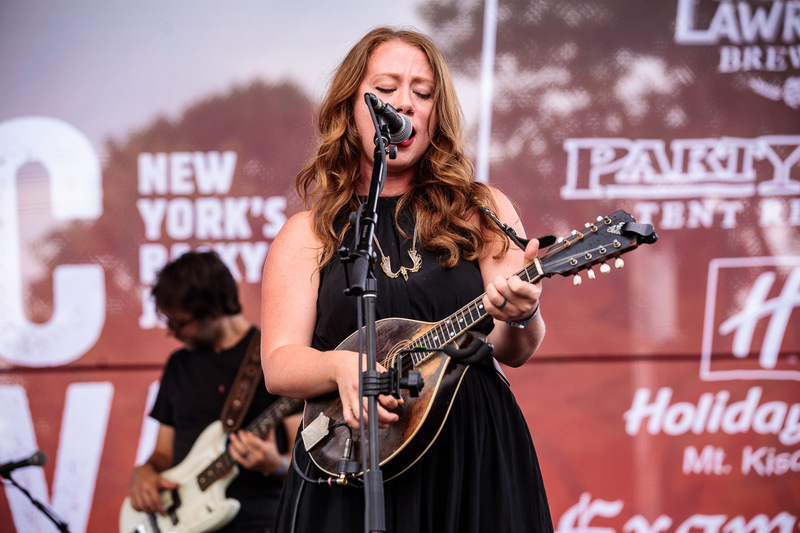 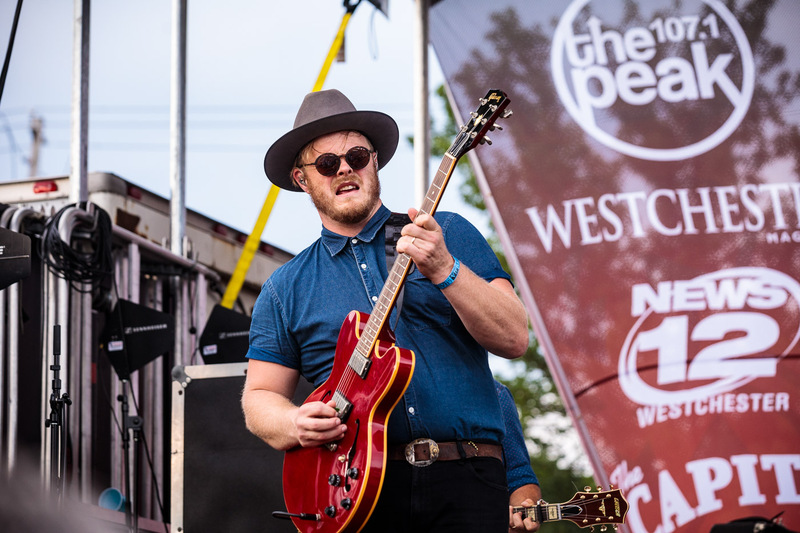 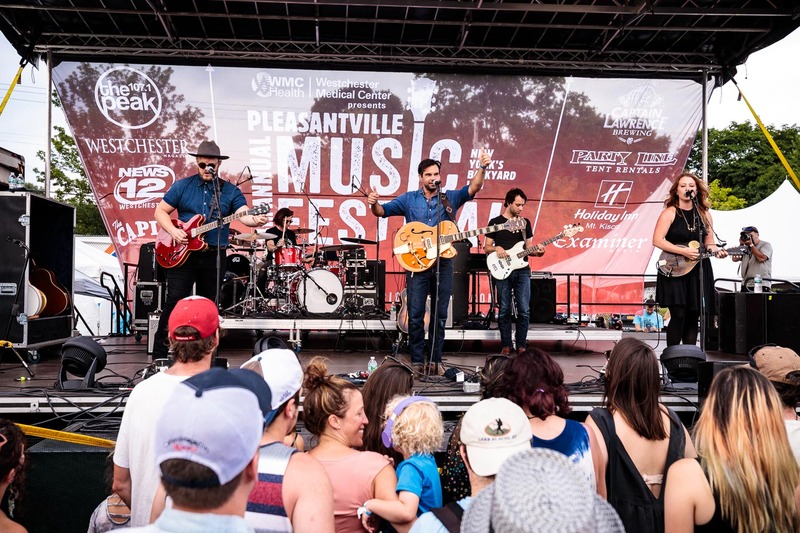 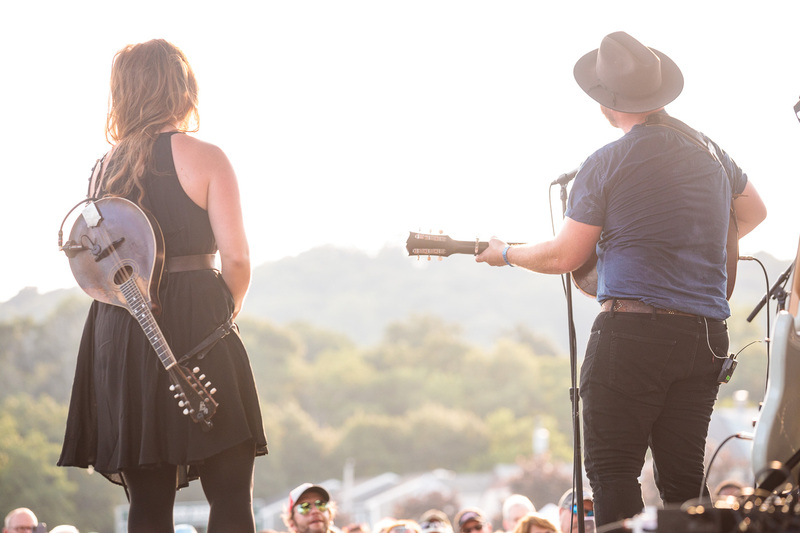 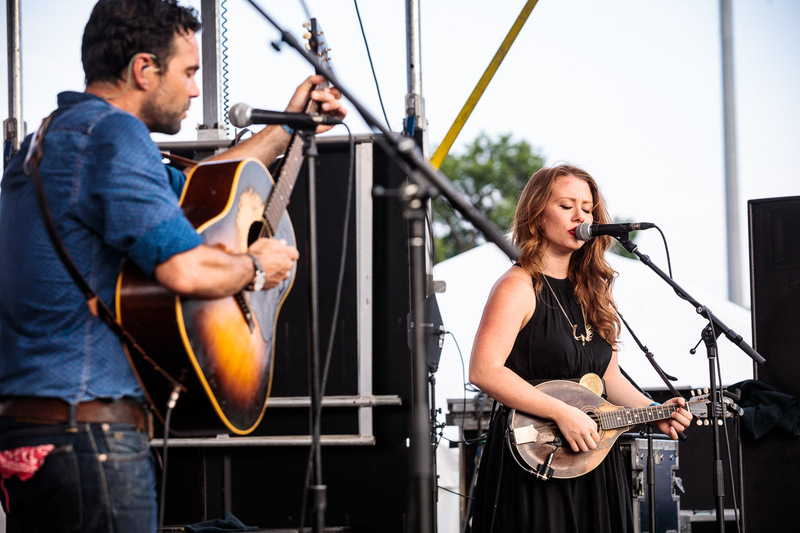 This entry was posted in concert, music, photography and tagged pleasantville music festival, the lone bellow.